There are so many stories about the Murray family that it has been a fairly easy task to trace and verify the records for all of the stories I have heard about this colorful family. My grandma Jane once said that I could probably write a whole book just about my Great-grandma Madge and judging by all that I've found, I think Jane was right. Madge liked to tell lots of stories to entertain us and the stories were not always true, which has made my research more difficult if not more interesting. According to family legend, our family was part of the Murray of Tullibardine branch of Clan Murray. I've been able to trace our line of Murrays back to Ireland where they were planters, probably having come over from Scotland in the 1600s. Isabella married John McLean (~1809 – 1872) in Ireland and had a daughter, Catherine, about 1839. 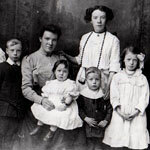 The family of three then left Ireland and moved into a place in Mearns, Renfrewshire, Scotland. The family shows up in the 1841 Scotland Census living in Dodside, Mearns where John is working as a laborer. John and Isabella would have two more children here: Jane in 1844 and William in 1846. Ann Murray left Ireland to live with her aunt and uncle, John and Isabella McLean, sometime before 1851. By the time of the 1851 Scotland Census, John and Isabella are living in Neilston, Renfrewshire with their three kids and with their niece Ann Murray. At this time, John is working as a bleachfield porter and eleven-year-old Catherine is working as a printer’s tearer. Ann, now 15 years old, doesn’t have an occupation listed, so I believe that she must have arrived here shortly before the census was taken and hadn’t yet found work. By 1856, Ann had become pregnant with the child of Alexander McDougall. The couple wasn’t married and it seems that Alexander denied that the child was his. When their son, John McDougall, was born on 30 May 1856, a notation was made next to his entry in the birth register indicating that the Sherriff of Renfrewshire had made the determination that John was the child of both Alexander and Ann. 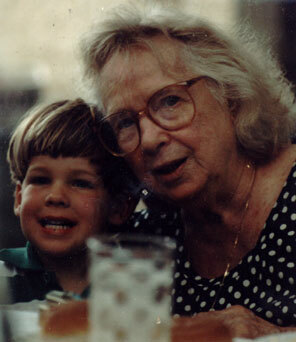 Both Ann Murray and her son John McDougall continued to live with the McClean family. 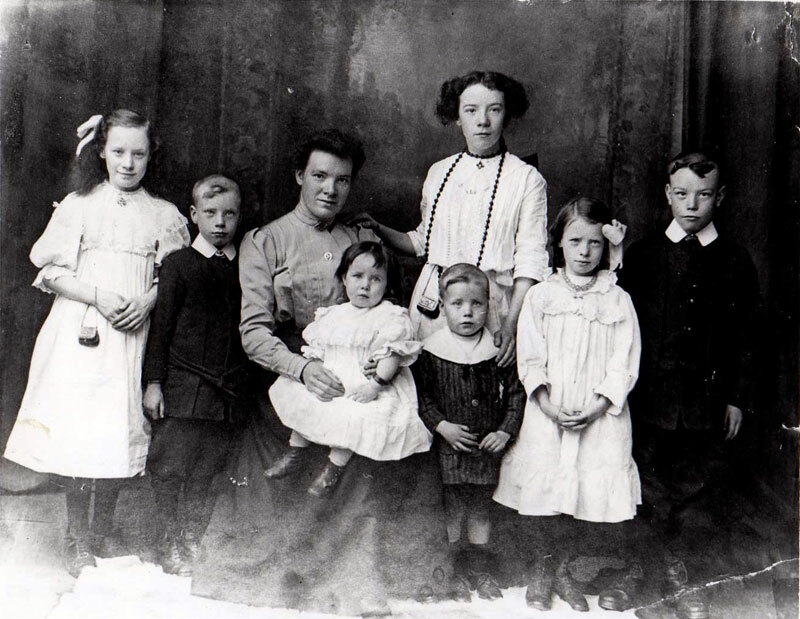 In the 1860s, the rest of the Murray family – William, Elizabeth and their remaining children Richard, William and Alexander – left Ireland and joined the McLeans in Neilston. Here, the elder William Murray died of pneumonia on 5 November 1868 at the age of 55. His death certificate was signed by his son William who was working down the road in Glengarnock, Ayrshire as an assistant furnace keeper. This is the last record I’ve been able to find for the younger William, so I’m not sure what became of him after 1868. In 1869, Alexander Murray’s first son William was born on the 19th of July. William’s mother was Roseann Shields, but Alexander and Roseann were not married at the time. Roseann is a bit of a mystery: her parents’ names are given as Charles Shields and Margery McCafferty from Stirling, Scotland, but I’ve not been able to find any information whatsoever about Roseann’s family, nor have I been able to locate Roseann in any of the earlier Scotland census records. In 1897, Alexander the younger married Agnes Guild who came from nearby Glasgow. The 1901 Scotland Census lists Alex's occupations as, "agent for home furnishings and jewellry, laborour at home, and (bre????) machine" so he certainly seemed to ba a jack-of-all-trades. Alexander is the one in the right of the photo. Alex and Agnes had several kids in Scotland; Annie, Elizabeth, George, Marjorie (Madge), Richard, Alexander, and Jeanie. 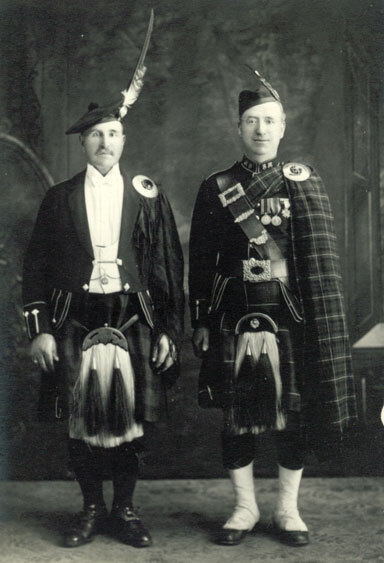 Around 1909, Alexander left for America, presumably, like many Scottish families at the time, to find better work. What is known for certain is that he ended up at 222 Grant Ave. East Newark, New Jersey (just a couple houses down the street from the Mavers). On February 17, 1913, Alex's daughter Elizabeth made the ocean voyage alone to join him in America. Just a couple months later, on September 28, 1913, his wife Agnes and three of their kids, Annie, George, and the young Jeanie also made the voyage to America. For some reason, Madge, Alex Jr. and Richard stayed behind in Scotland for almost a year. Madge used to tell us that she lived with her grandmother (whose name appears in one ship record as Rose-something; the writting is difficult to read) at this time in the apartment above the candyshop that her grandmother ran. Just before the outbreak of the first world war on June 29, 1914, Madge and her two younger brothers made the trip alone on the RMS Campania to join the rest of their family in America. Madge also used to tell the story about how embarassed she was during the trip when she got sea-sick and threw-up all over some guys head (view the ship manifest). 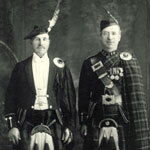 When World War 1 broke out, Alexander traveled back to Scotland to join the british army. I havn't found anything about Alex's involvement in the war though at some point he earned the nickname 'Red'. 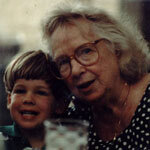 Very little else is known about this family although I am talking to my great-aunt Mary to learn whatever else I can. I already owe her and her daughter Joanie a debt of gratitude for helping to point me in the right direction to figure out this much.